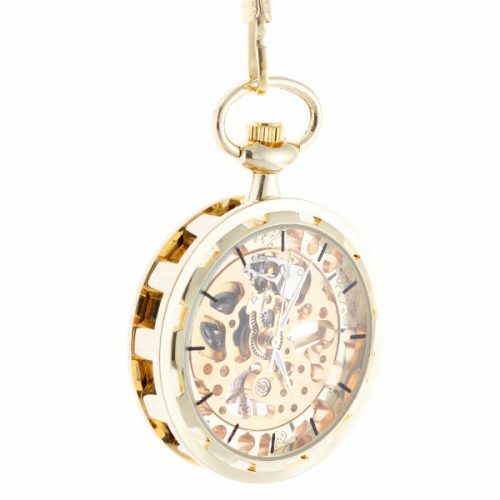 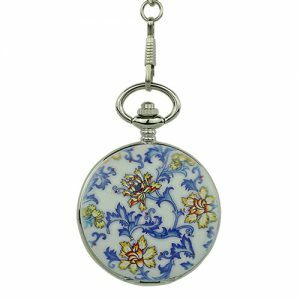 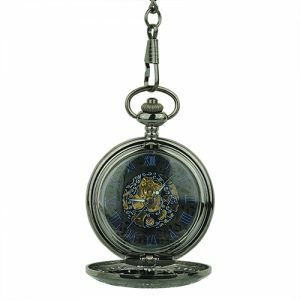 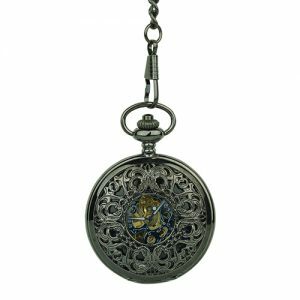 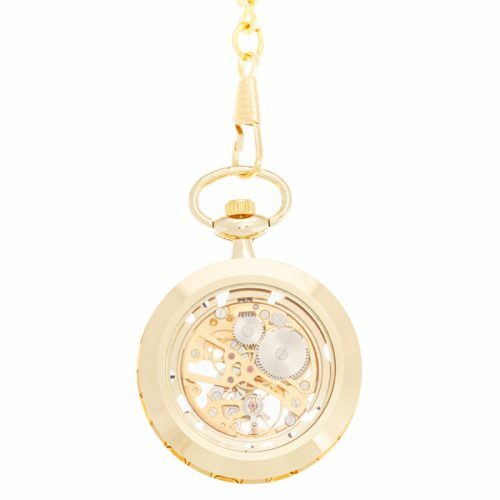 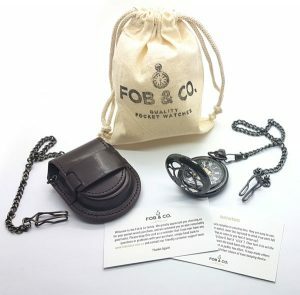 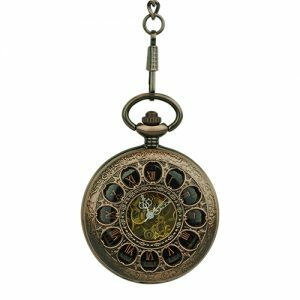 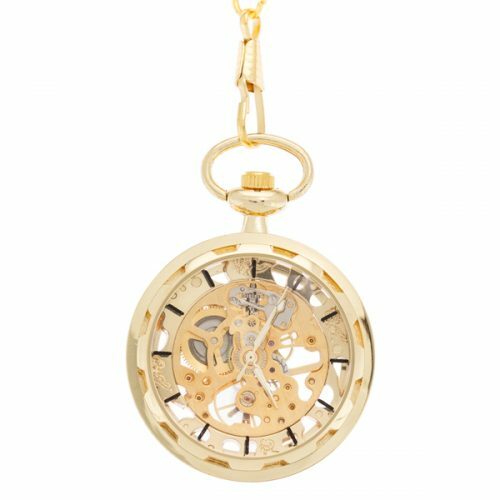 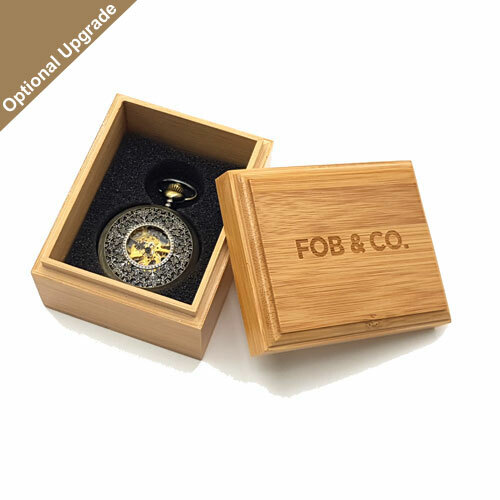 Sheeny Gold Black Accent Pocket Watch - Fob & Co. 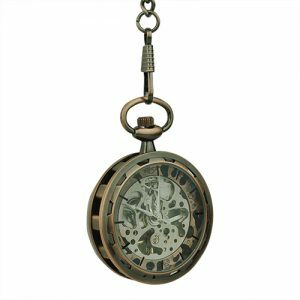 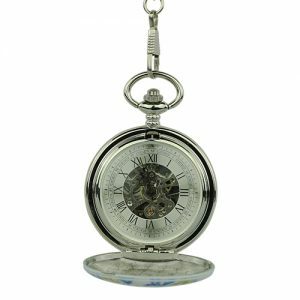 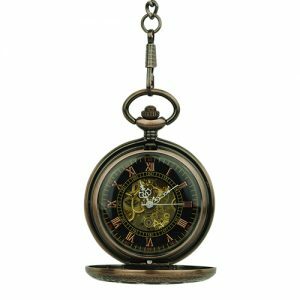 This classic pocket watch has a see-through design with an outer ring of black spokes to mark the hours and viewing windows to the gold-toned inner workings. 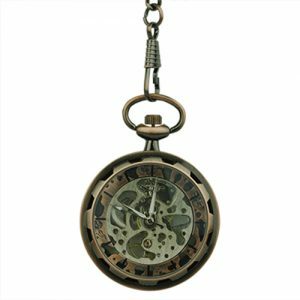 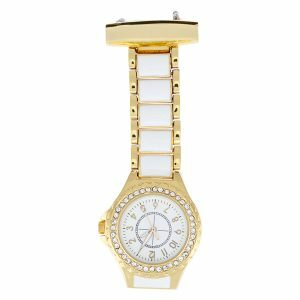 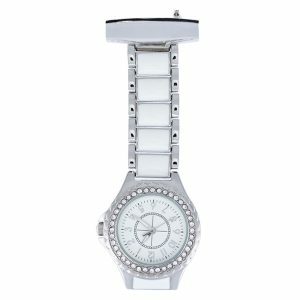 Wear this handsome watch with a variety of outfits to achieve your own, unique look!